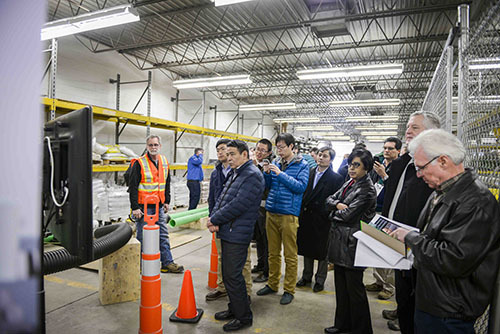 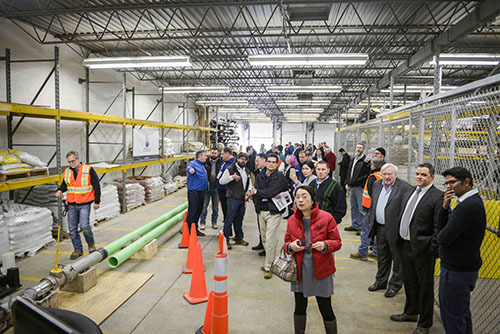 INDIANAPOLIS, February 21, 2016 -- Global Water Technologies (OTC Pink: GWTR) hosted a Chinese delegation of water utility executives and entrepreneurs from Tianjing and Xiamen who came to Indianapolis to see a new system for rehabilitating drinking water pipelines. 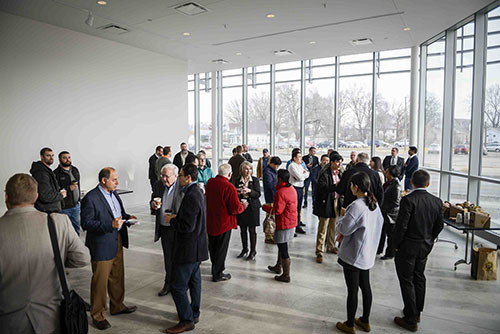 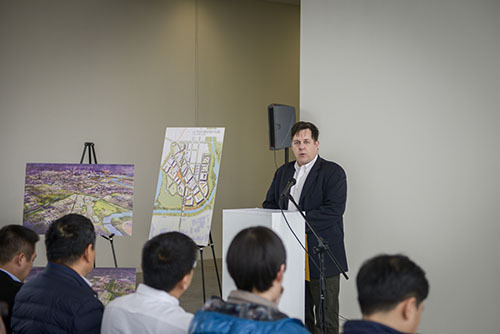 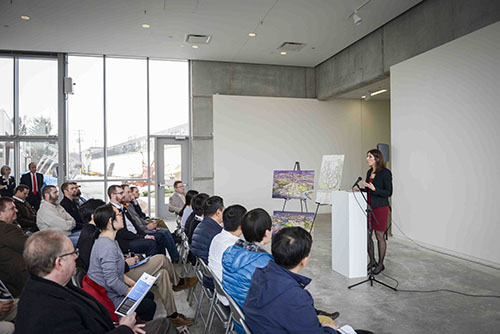 The technology was demonstrated as one of the first international events in the 16 Tech innovation community located just north of the Indiana University Purdue University at Indianapolis (IUPUI) campus. 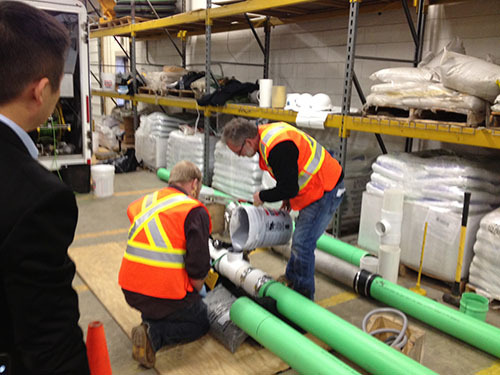 The Tomahawk system was developed in Canada by Envirologics Engineering and can be used to rehabilitate aging drinking water pipelines. 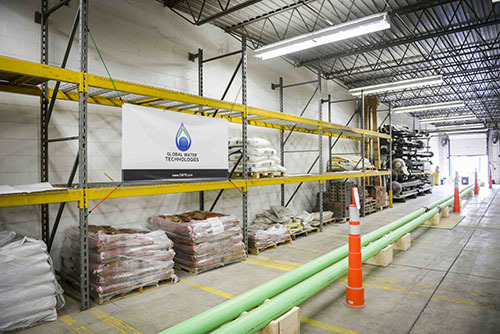 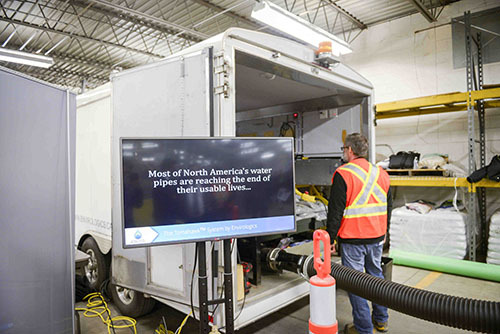 The new technology utilizes a patented process of applying abrasives into an in-pipe airstream to remove tuberculation, corrosion and contaminants inside water mains, followed by a video inspection and application of an airborne liquid barrier liner. 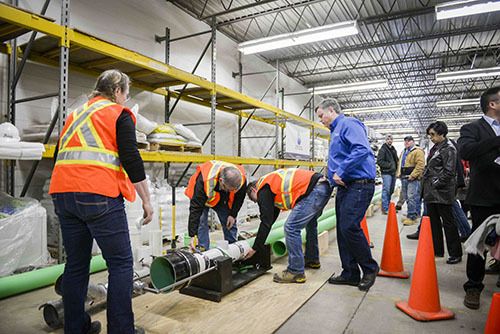 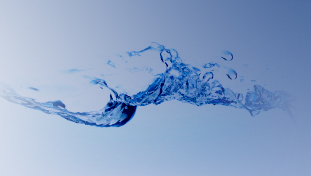 Aging water infrastructure in North America has received increased interest in 2016 as the White House declared a water emergency in Flint, Michigan after lead in pipes leached into water supplies. 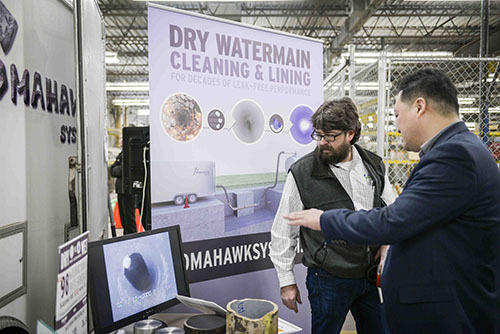 Also attending the technology demonstration in Indianapolis were representatives from U.S. Environmental Protection Agency (EPA), regional water utility and engineering companies and water technology researchers.